CADfx working in Architectural Visualisations Training for quite a while now. 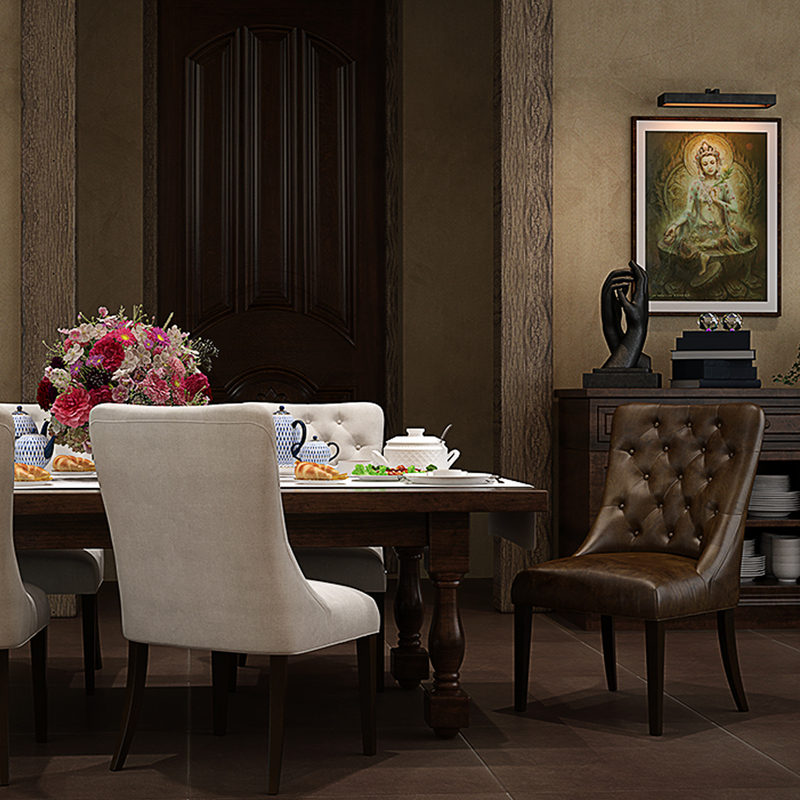 Our group is working with the best 3D design software: 3D Max, Maya, Photoshop, which helps us to get the most ideal result. 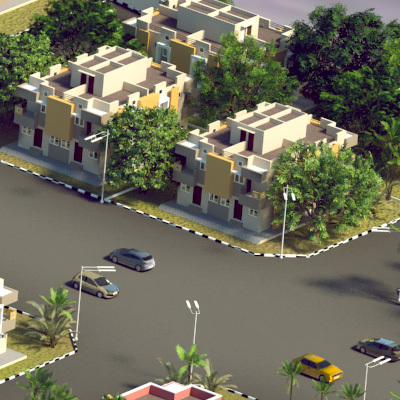 Our representations look like genuine photographs and help our customers to offer their land properties before building it. 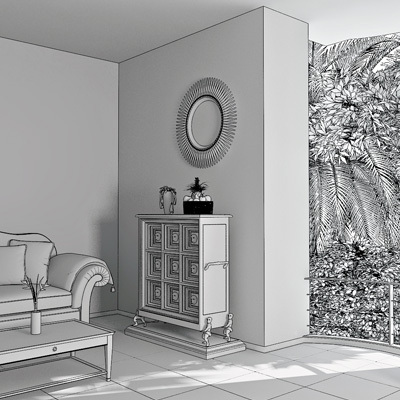 And that, we do Interior Visualisations where individuals can perceive how the flat, hotel or whatever else will look later on with all the furniture, coloured walls and some other points of interest. 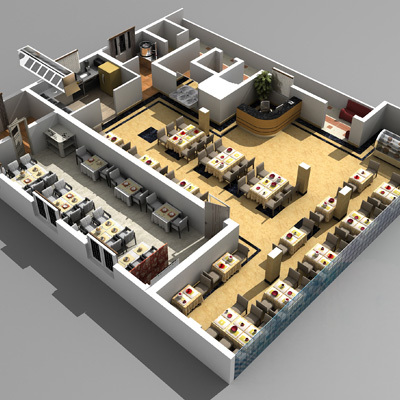 We additionally do Panoramic View visualisations where you can check out the spot in 360 degrees. 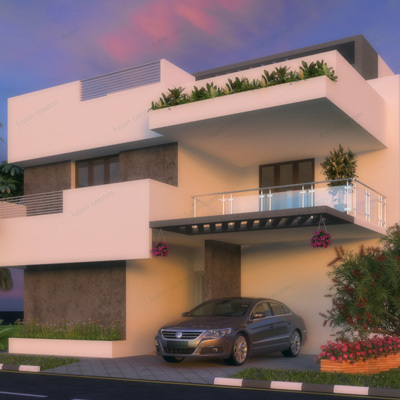 3D visualisation is turning out to be more capable deals instrument for real estate developers, builders, merchants or individuals offering their property. 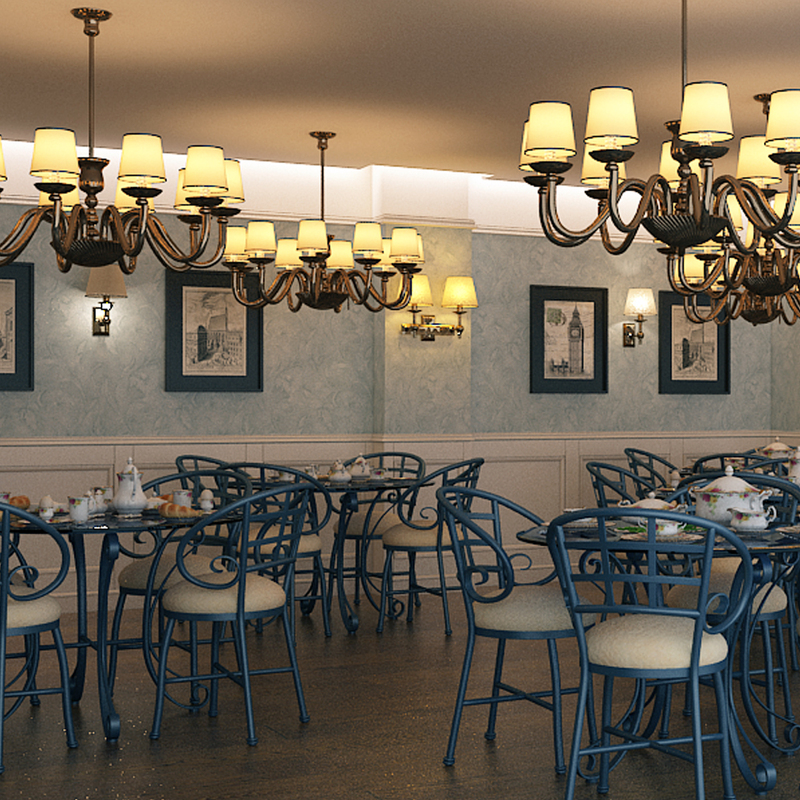 3D visualisation can truly accelerate the business process and offer your customers some assistance with stopping battling amid the creative ability process.